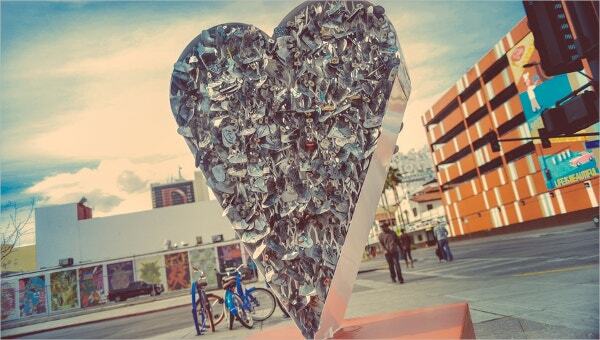 The symbol of the heart is used to demonstrate love. 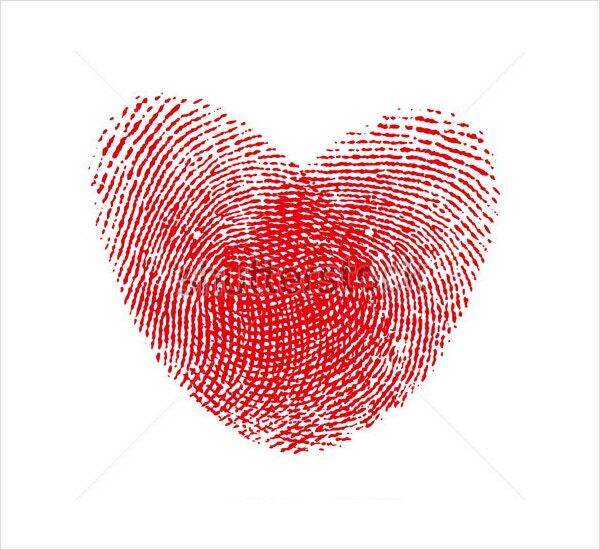 Any gesture one makes to their loved ones is incomplete without an image of heart somewhere. Be it anniversary cards, wedding invitations, Valentine’s Day greetings, etc, heart images are always used to symbolise the love between two partners. 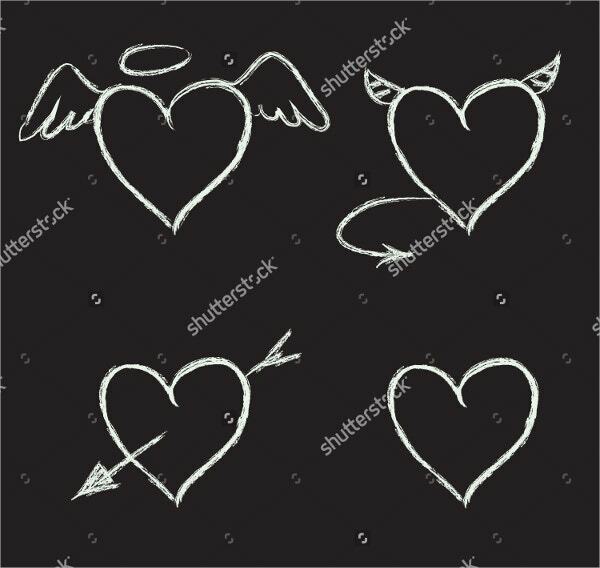 Heart vectors are available in various designs on the internet, which you can download and use for your purpose. 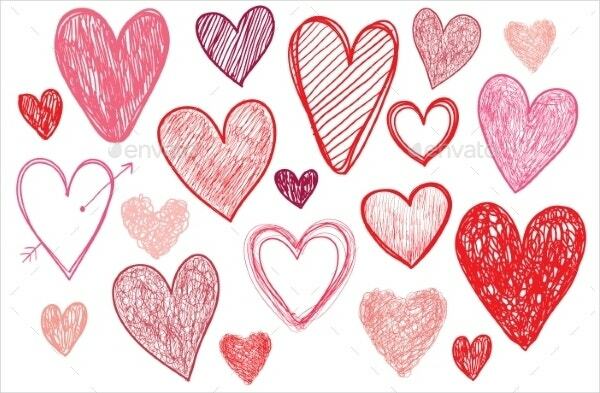 To make it easy for you to choose a heart vector, we have compiled a list of the best ones available on the internet. Check them out by clicking on the links below their description. You can also see Floral Vector. It is a beautifully designed heart vector drawn using straight lines (polygon) and would look great on cards to give to your loved ones. It’s also good for invitations for weddings and anniversaries and also on gift wrappers. The vector is fully editable. This amazingly designed heart vector has a very attractive look and can be useful for various purposes to show affection towards your loved ones or can even be used on invitations and greetings. It can also be used as a wallpaper or background image. It is available in JPG format and 72 DPI resolution. 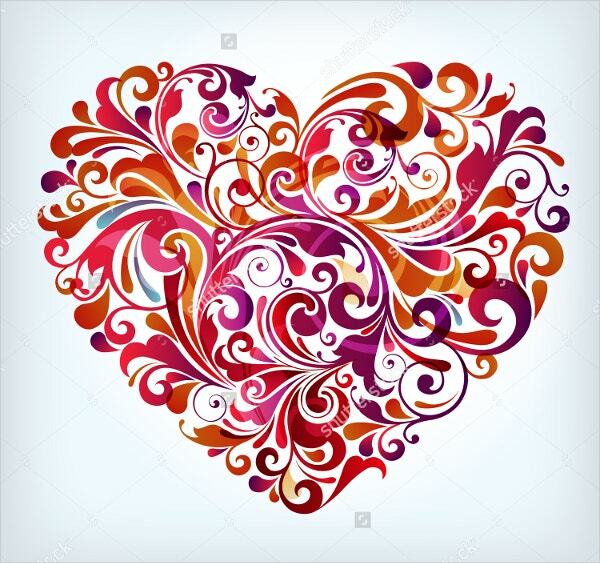 This is a very beautifully designed heart vector which looks as if it has been created by putting ink on the fingertips and pressed on a sheet. 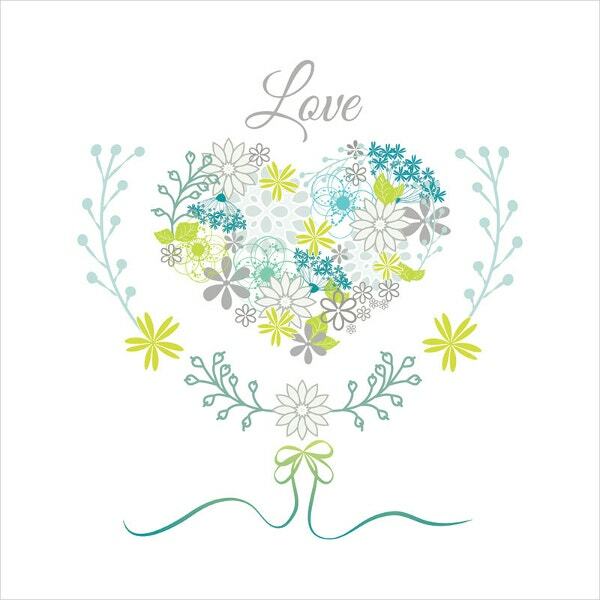 The design is beautiful and can be used on cards, invitations or as wall hangings. It is available in vector as well as JPEG formats in 11.1*11.1 inch size and 72 DPI resolution. This heart vector is a combination of many amazingly hand drawn heart symbols which look very beautiful when they come together. This vector can be used for many purposes like wallpapers, screensavers or can be printed on invitations, greeting cards, gift wrappers, fabrics, etc. 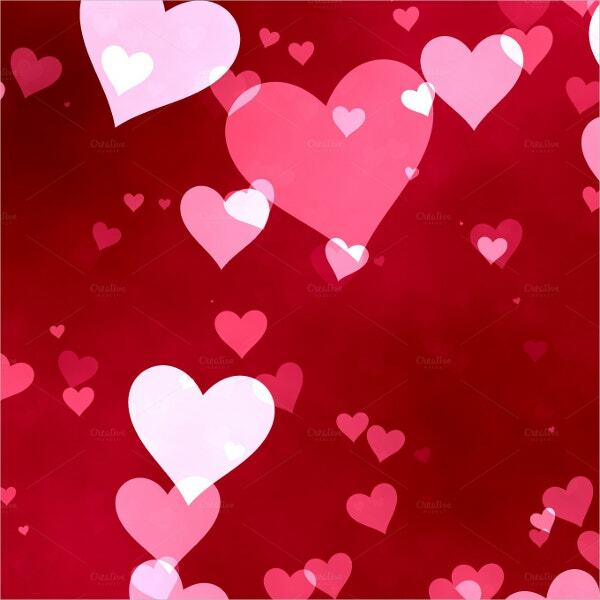 This is a very artistically designed heart vector which would make an amazing piece of decoration and would also look great as wallpaper and screensaver. Its Scandinavian design is very attractive and would look great on greetings and invitations. 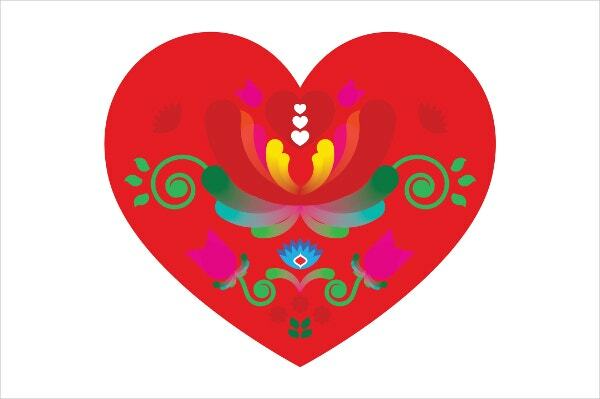 This heart design formed in floral pattern is very attractive and can be used for multiple purposes. Its creative design would make a very good wall hanging or a piece of decoration. It is available for download in vector format as well as JPEG format (9.3*9.3 inch 300 DPI). 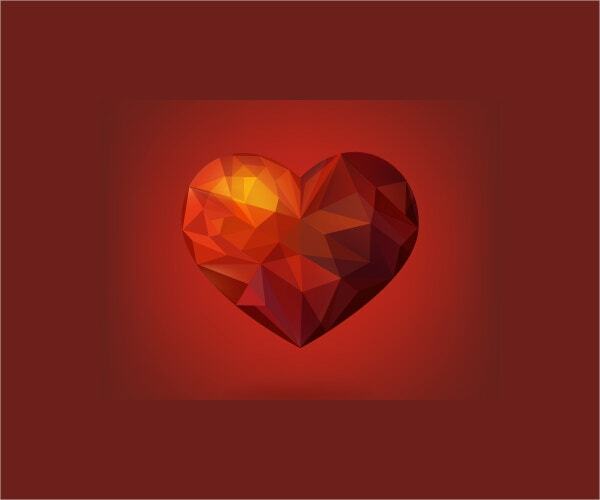 This beautifully designed heart vector is perfect to make a Valentine’s Day greeting or print on the container of a gift to give to your loved one on Valentine’s Day. The centre part can also be edited to make it applicable for some other occasion. You can also see Diamond Vector. 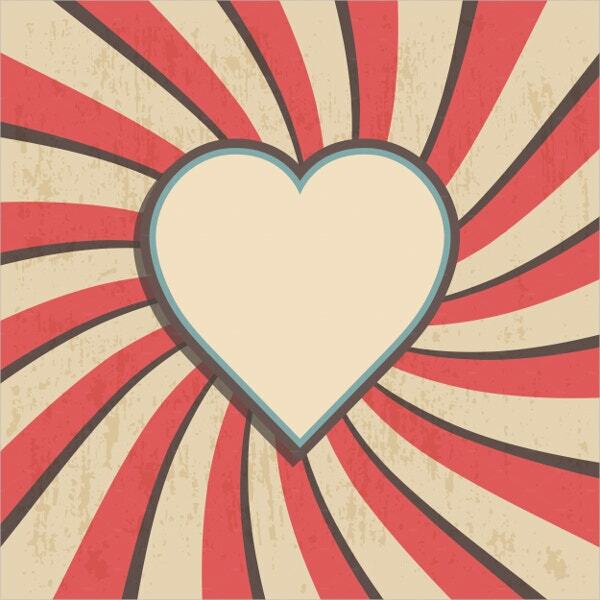 This heart vector has a very retro look to it and would make a good addition on any type of greeting or poster. It would also look good on flyers for gift shops and would look great on merchandise as well. 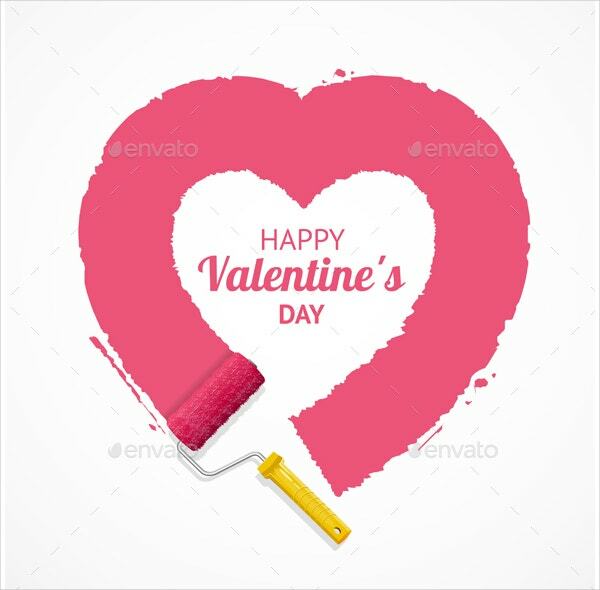 It is a very attractive heart vector drawn in chalkboard design. It will make a great background image for posters for theme parties as well as on greetings for couples. It can be downloaded in vector and JPEG format with the latter in 9.3*9.3 inch size and 300 DPI resolution. 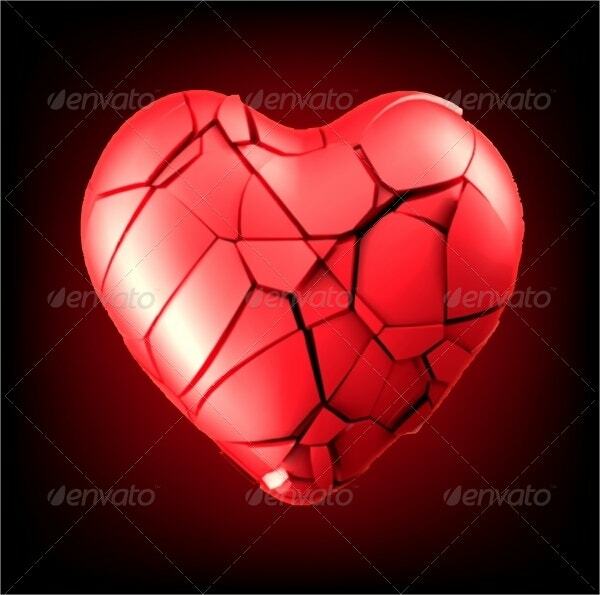 This image of a broken heart vector will surely take your breath away. It is very beautifully designed and can be used for various purposes. It will look very attractive as a wallpaper or a screensaver or on the fronts of greeting cards. 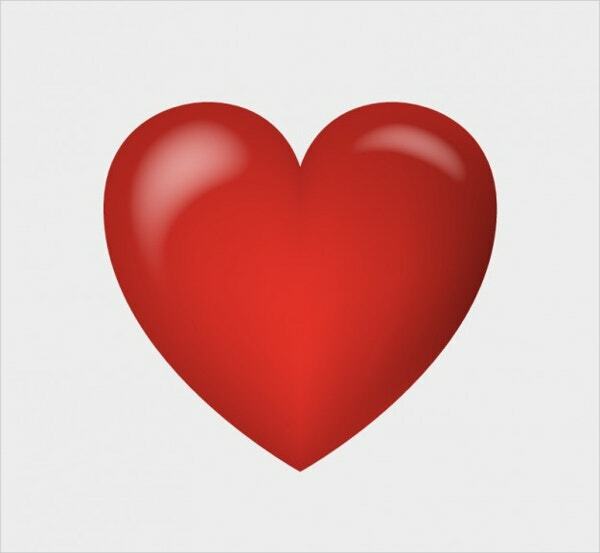 This is one of the most magnificent vector heart images available on the internet. It is extremely attractive and will make a very good wall hanging, wallpaper or a greeting card. Its vivid colour scheme is very attractive. It has got great reviews from viewers. 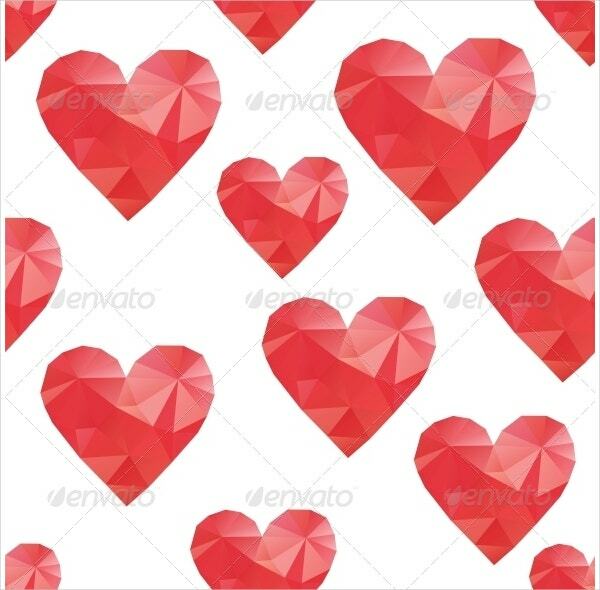 This heart vector is very well designed and you are sure to be amazed by it. Its bright colour scheme is very soothing to look at. The image is fully editable and can be used for various purposes. It is a very beautifully designed image of a human hand with a heart symbol glowing on top of it. Depending on your perception of this image, you can use it for whatever purpose you want. It can be downloaded in EPS and JPG formats. 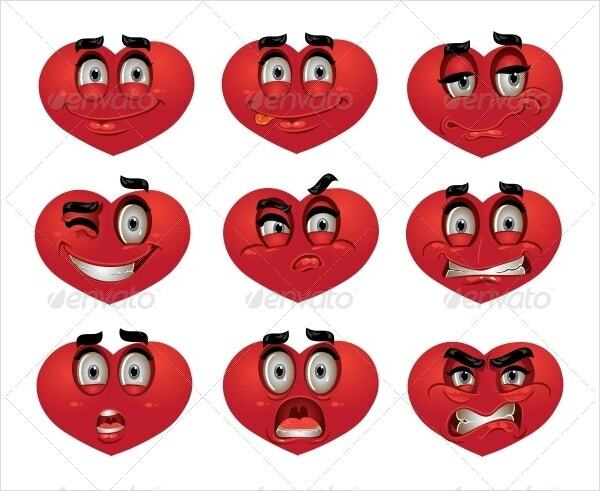 These 9 different heart vectors with expressions of emoticons look extremely creative and can be used for multiple purposes. They can be used on greeting cards and also make great wallpapers and screensavers. 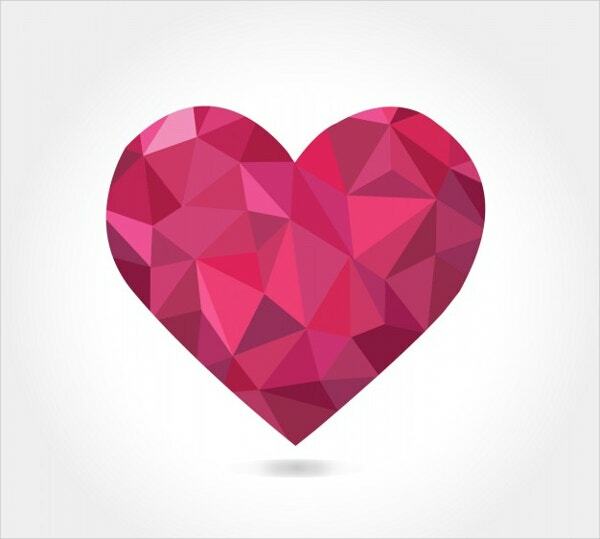 These are the most creatively designed and popular heart vectors available on the internet. You can use them for multiple purposes like cards, invitations, posters, wallpapers, themes and screensavers or even pieces of decoration. Their use is only limited by your imagination. 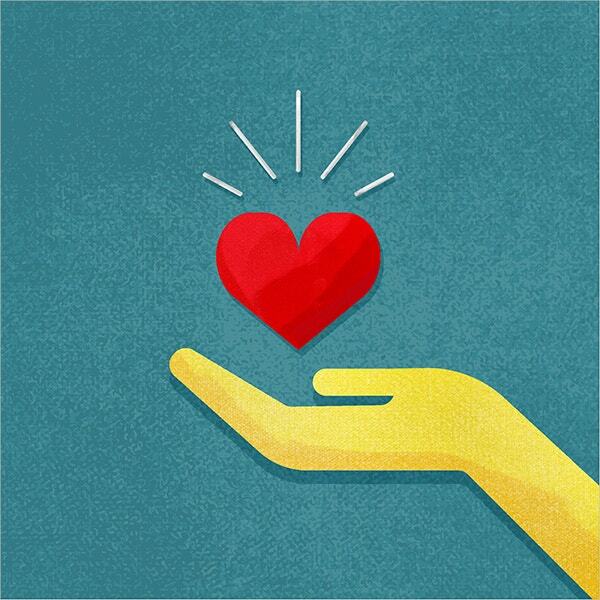 Download the ones you find the most attractive and start designing. You can also see Grass Vector.